Want to attract attention with the flip of a switch? Easy! 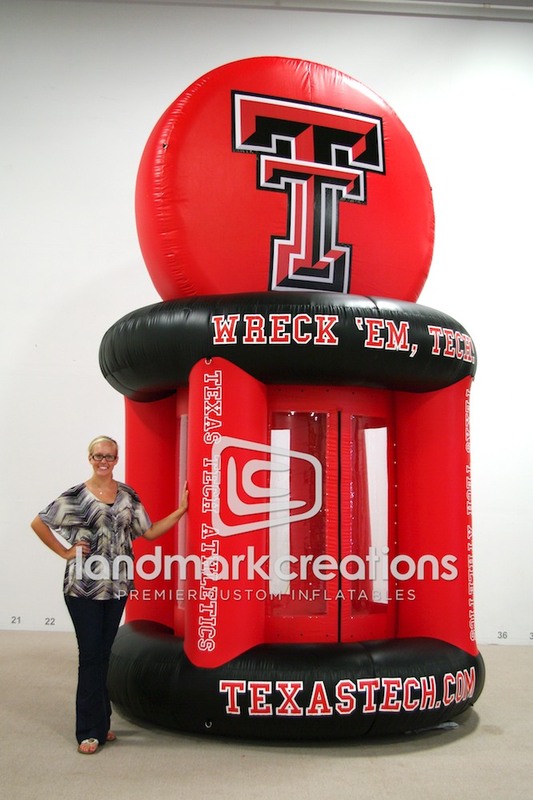 Custom inflatable money machines, like this one for Texas Tech University, attract attention instantly. Whether you fill the machine with bills, coupons or tickets crowds can't help but be instantly captivated.